Have you ever thought of the things that make you gasp with delight? 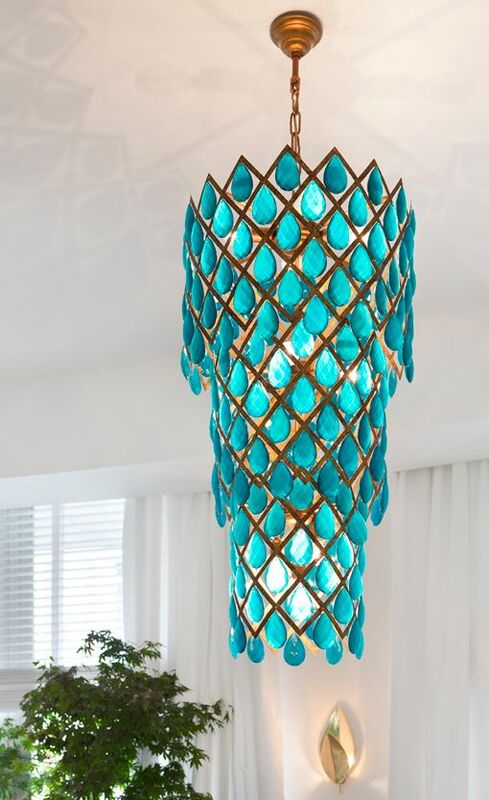 We are sure among the many things that delight you, light will definitely be one of the factors. This is because light is often associated with new beginnings or hope. 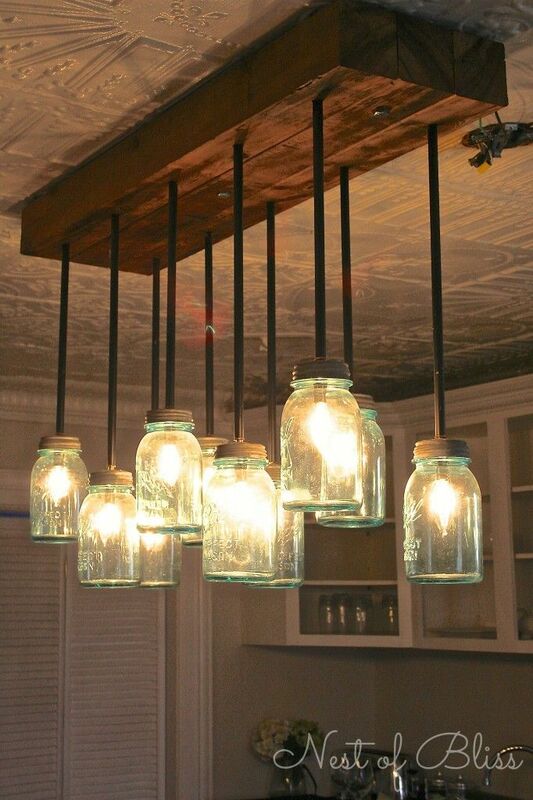 For most of us, light can be something that we take for granted until we have to do without it. 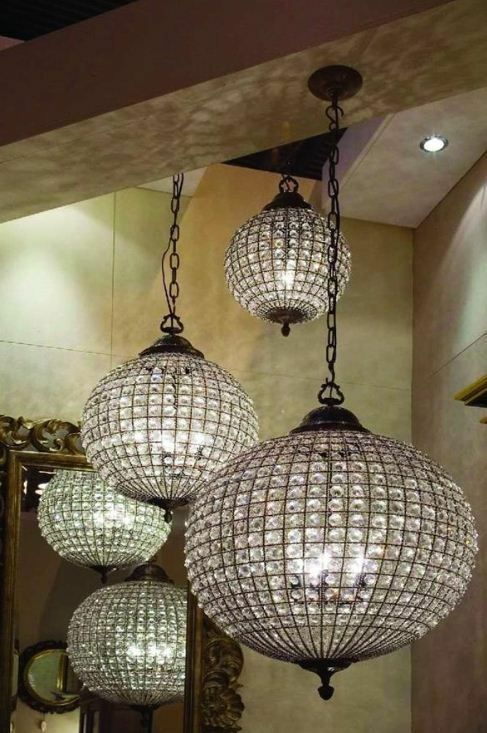 However, no matter how indifferent you are to the concept of light, when it comes to the art of decorating with lights for all occasions. 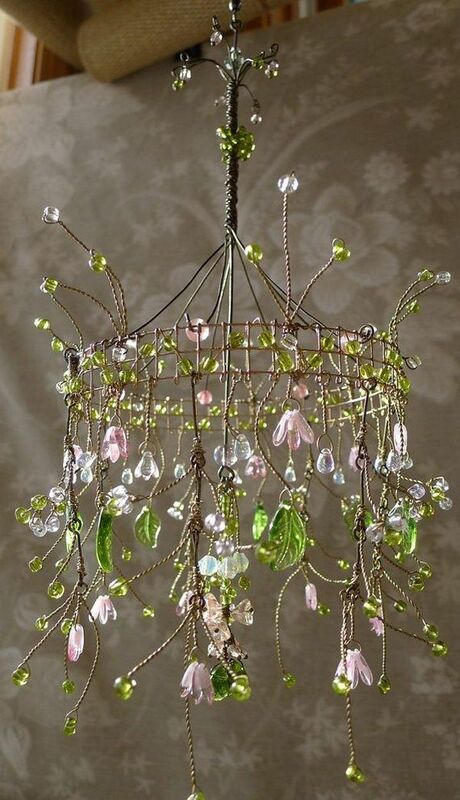 The thing is light has played an important role in the works of art that have been created by many artists. In some cases, artists have gone so far as to make light itself the subject of their art. 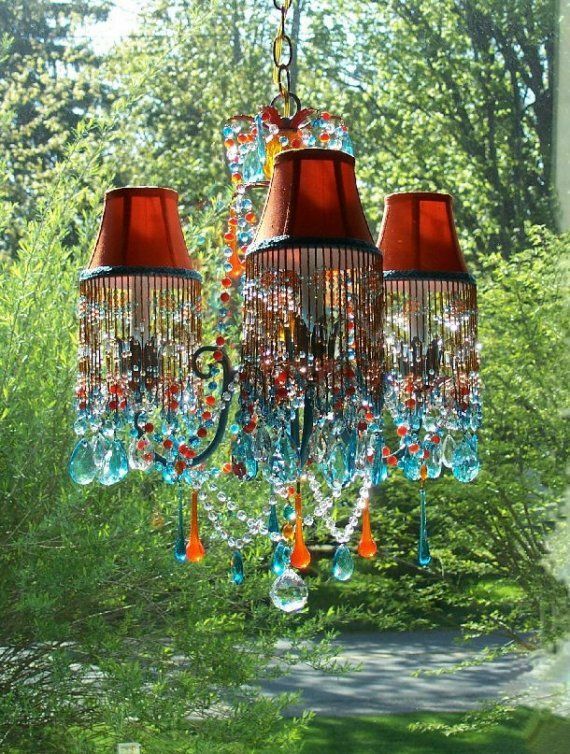 All you have to do is to think of some of these stained glass art and jewelry ideas. This kind of art comes alive with the right fall of light on them making it seem as if the stained glass art is almost coming alive. This is a phenomenon that words cannot describe at all and has to be seen to be believed. 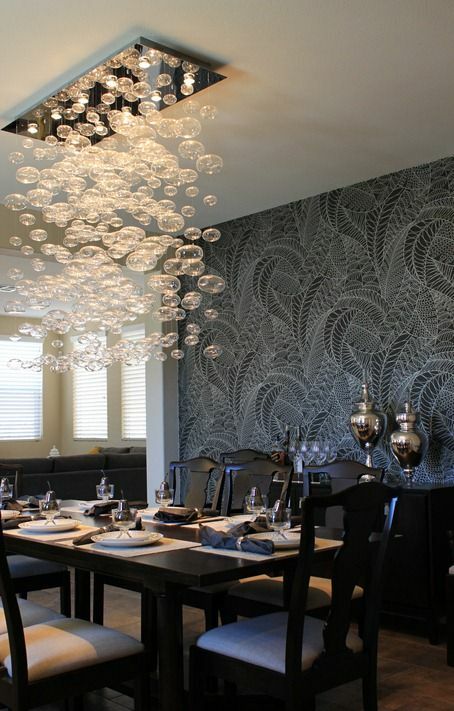 That is why people actually go and seek expert advice when it comes to tasteful dining room lighting ideas so that they can have a gracious setup for their dining experience. 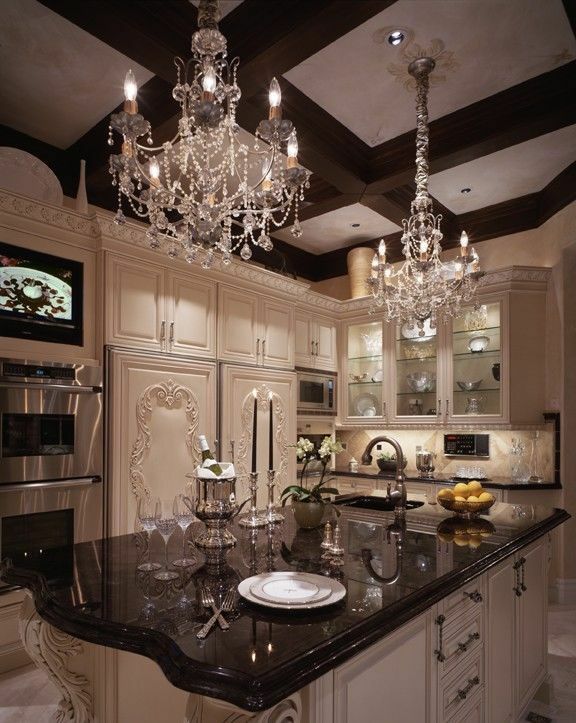 That is why one can be forgiven for taking chandeliers as an art form. The thing is, in many instances they are an art form and a very expensive one at that. 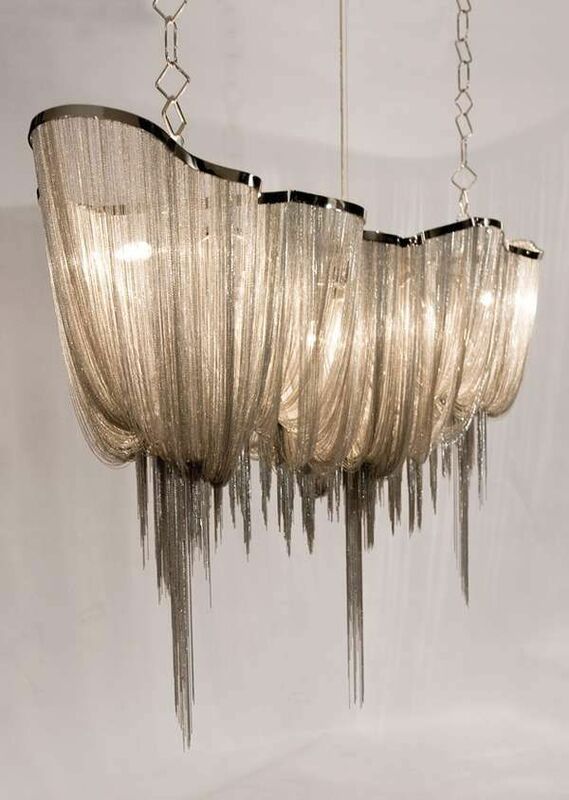 In the modern world, chandeliers could be put together using modern materials. However, this was not the case with the ancient world. 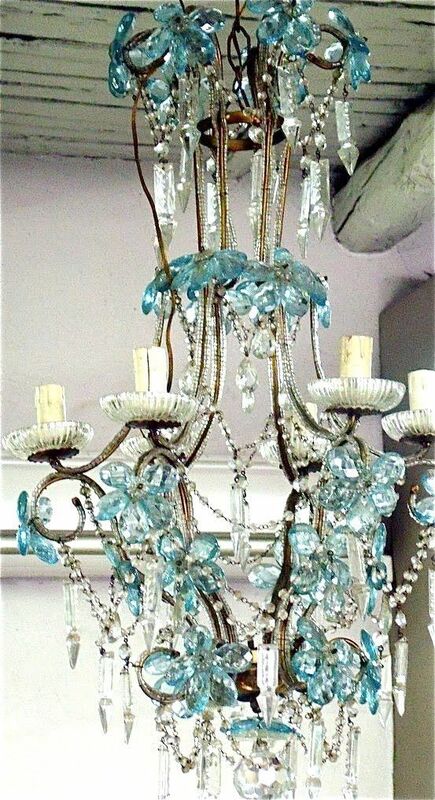 In the times past, chandeliers would be made of glass or crystal. It would be a marvel that would have intricate layers to them. 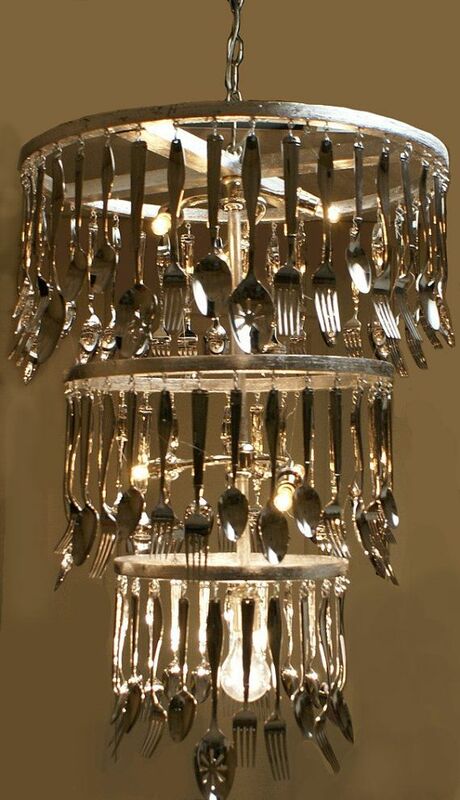 When there was no supply of electricity in the earlier times to light the chandeliers, numerous candles would be placed in the holders provided for this specific purpose. 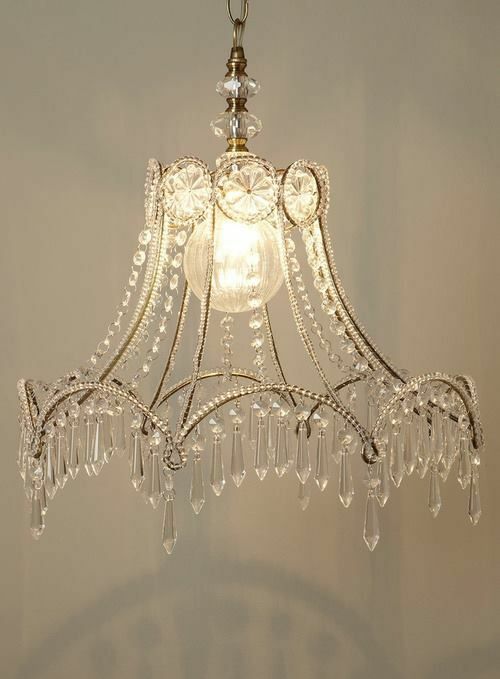 Along with the artistic aspects of the chandelier that would focus on the way lights would be placed for maximum beauty, makers of chandeliers also had to consider the practical aspects. 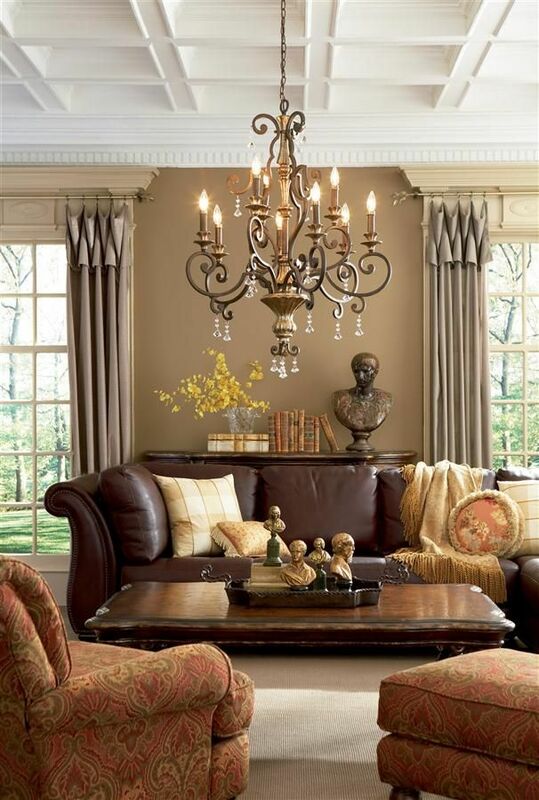 This would include putting together a pulley system that would be used to lower the chandelier so that the candles placed within would be lit. 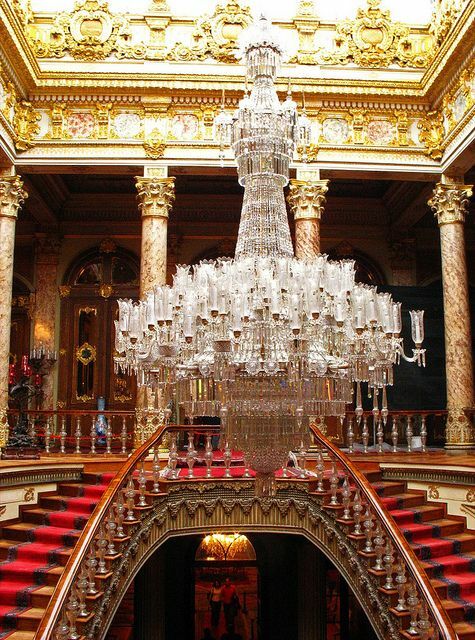 then this huge and elaborate chandelier would be carefully pulled up with the help of an ornate but strong rope. 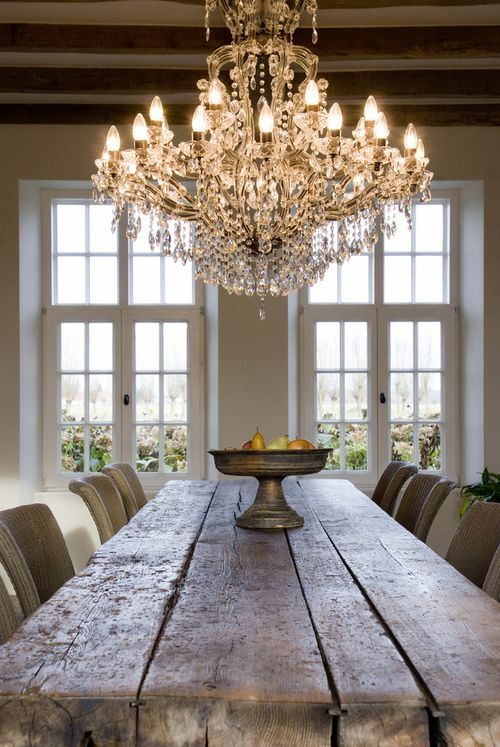 This rope would then be secured around a strong structure to hold the chandelier in place. 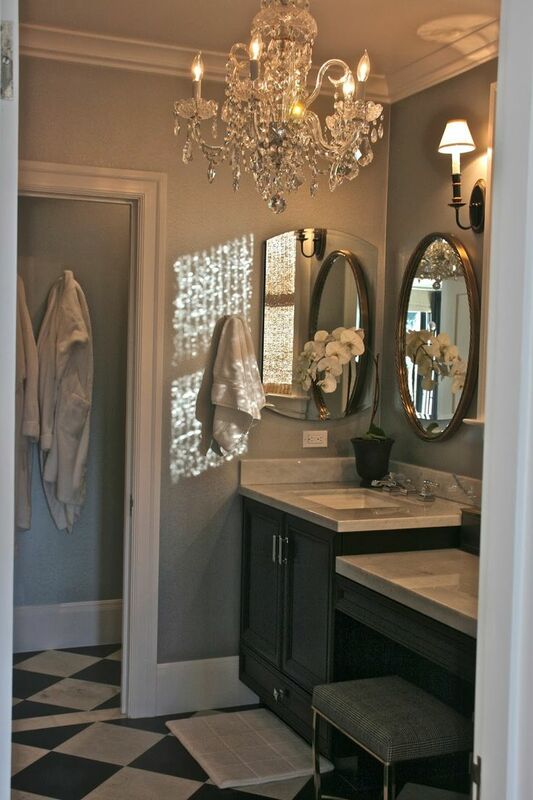 Today, with modern technology around us and with everything automatically wired, it is difficult to imagine going through all these processes just to light a room. 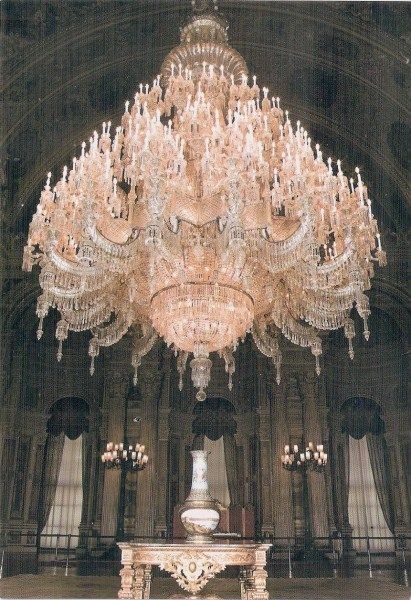 However, when you see the visual effect that these chandeliers create, then you would realize that it was not just about the light but it was about the artistic effect that the chandeliers would create. 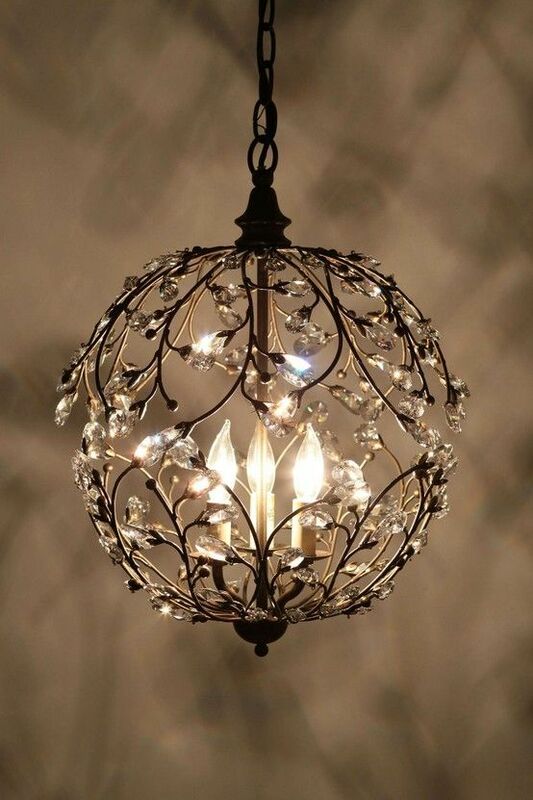 It is then no wonder that people were not only willing to spend a fortune for acquiring a chandelier but also spend a lot of time, money and efforts in keeping one lit. 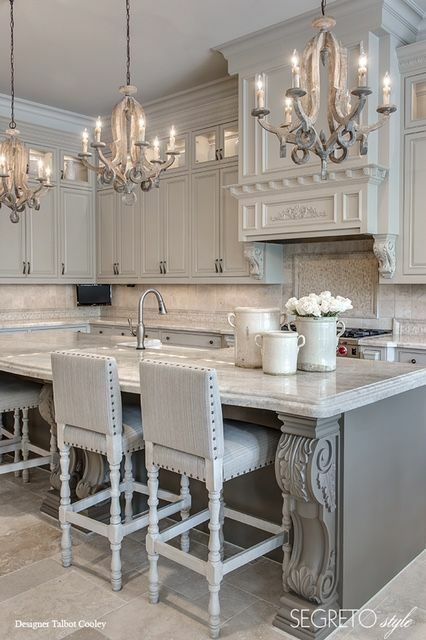 The thing about chandeliers is not only do they bring light and decorate a room; they also bring with them a feeling of grandeur. 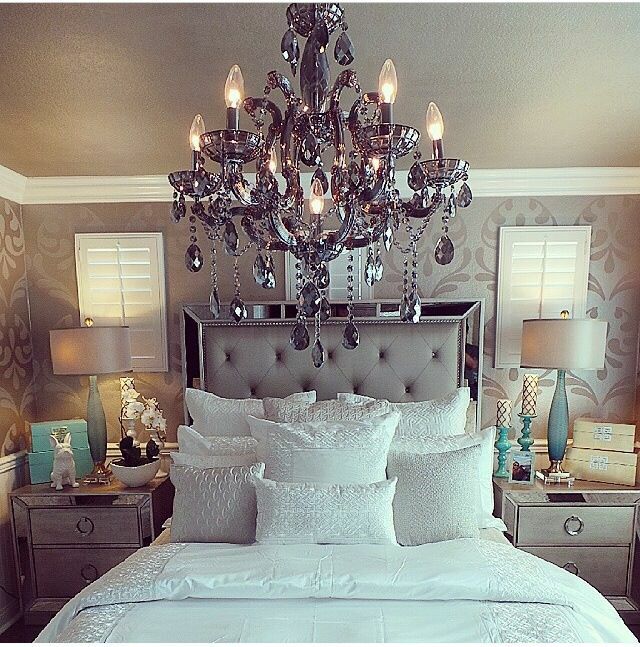 One cannot help but look at a chandelier and feel the romance and drama that it brings to a room. 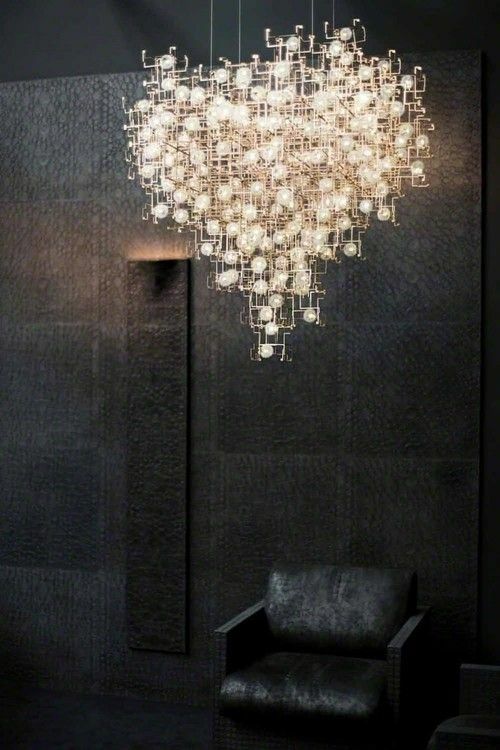 That is what art is supposed to make you feel; not only delight your senses, but also add an aura that is undeniable. 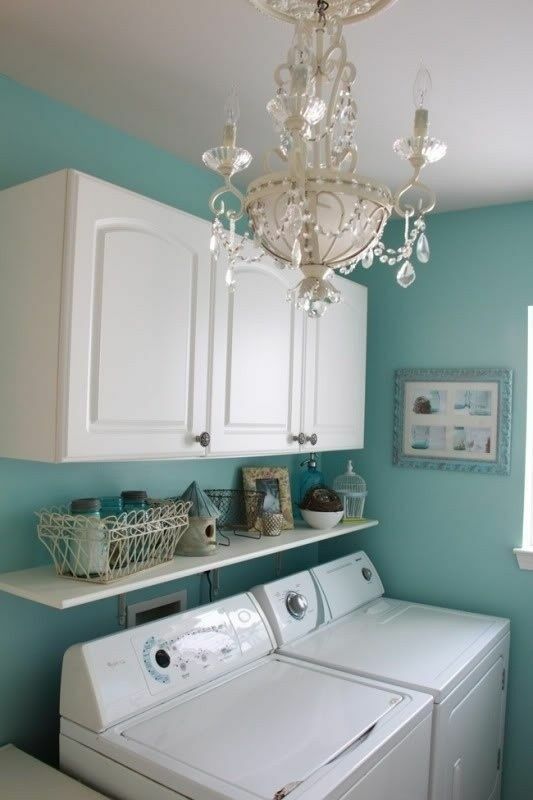 What are your thoughts on this practical yet delightful bit of art that brings light and color into your life?